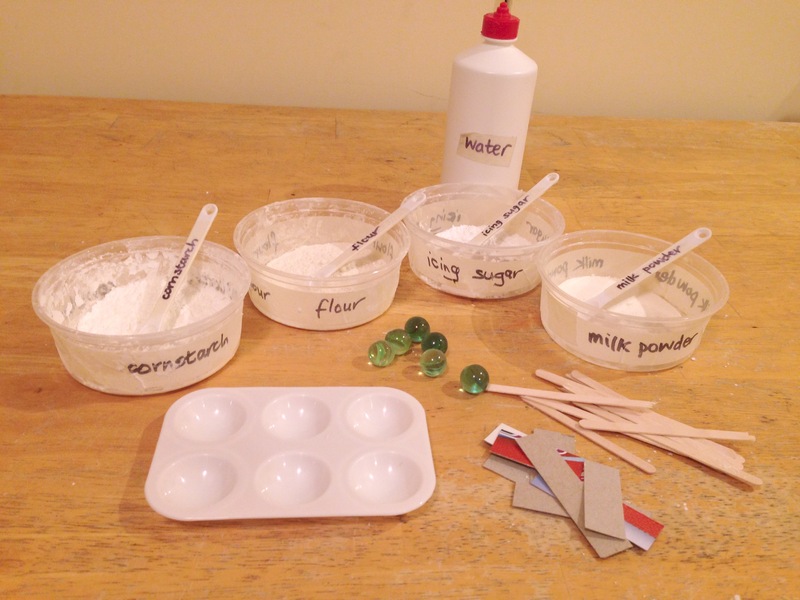 Make glues from household ingredients and test how long they can hold a marble to a piece of cardboard. Understand some of the ways that glues work on a molecular level. 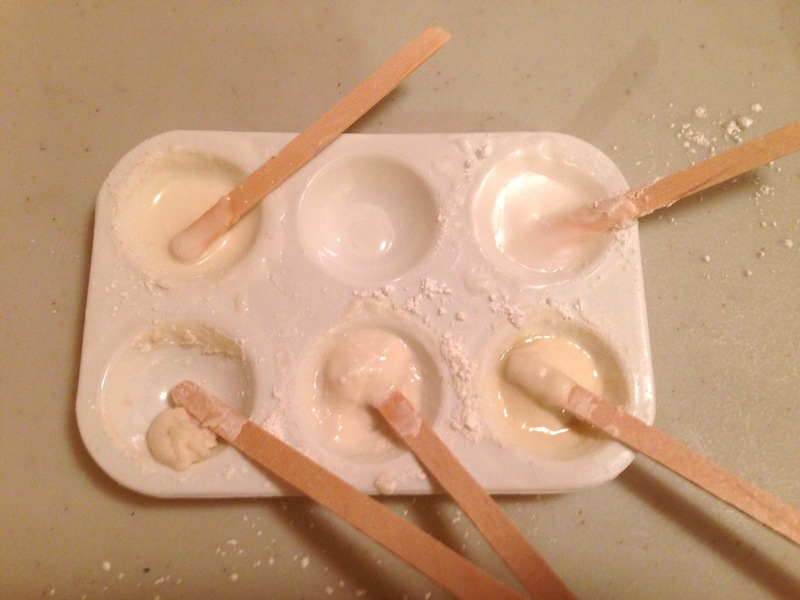 Give students tubs of glue making materials, scoops, water bottles, trays, stir sticks. Ask them to make the best glue possible, mixing the ingredients in a well of the tray. They should test their glue by putting a blob of it on a cardboard strip, pushing a marble into it, then hanging the strip upside down - the longer the marble holds, the better the glue. A long-lasting recipe can be taped upside down over the edge of the table so other recipes can be tried while it is being tested. 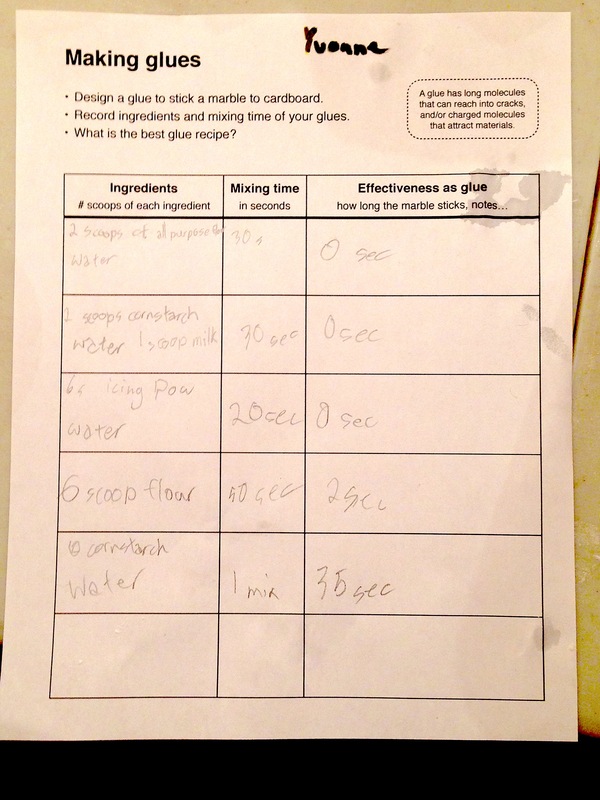 Distribute worksheets for students to record the recipes they make (good and bad), so that they can keep track of their own changes and compare data with other students to improve on recipes. Note that this activity does not take into account the drying process of glues - commercial glues need dry time to reach maximum strength. Discuss how these glues work: the long molecules in some of the ingredients (starch molecules in flour and cornstarch, and protein molecules of casein in milk powder) are able to reach into the tiny cracks in the cardboard and hold onto it, like fingers reaching into cracks in a wall. 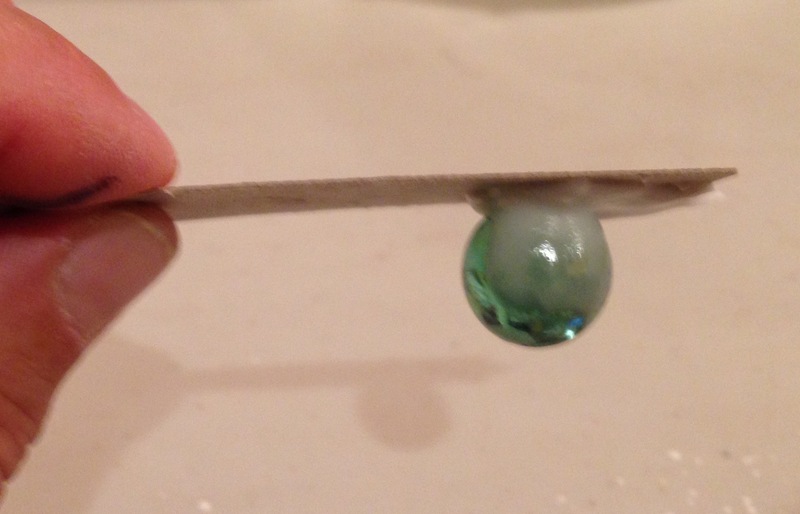 (The smaller sugar molecules of the icing sugar is not so good at making a glue, unless it is made really thick). This mechanical mechanism is just one of the ways that real glues work. 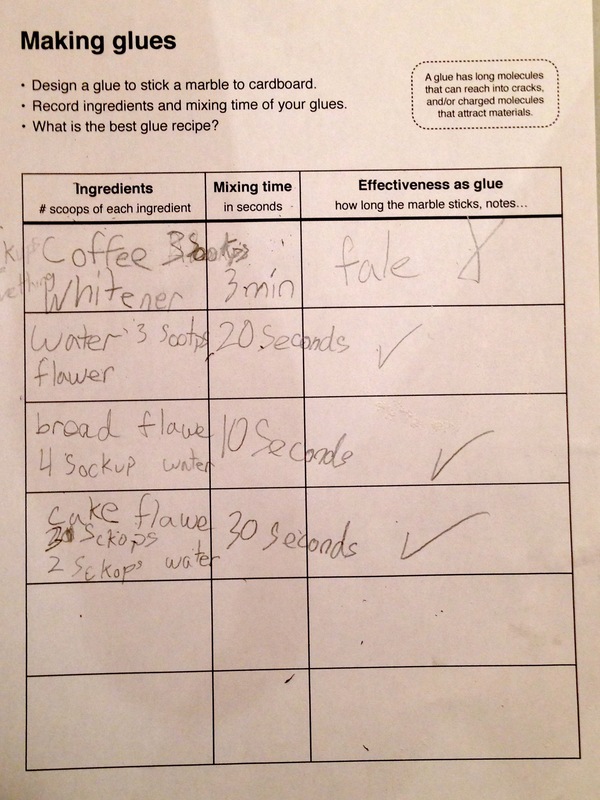 The molecules of a glue need to be good at sticking to each other and to the material(s) it is glueing together. There are several molecular processes at work. Adsorption - the glue and the material have charged molecules that attract each other. It is a weak attraction, but with many of these bonds they can hold the glue and surfaces of the material together. Mechanical - the long molecules of the glue creep into the tiny holes in the surface of the material(s) and hold them together. Diffusion theory. The adhesive can diffuse into the surface and vice-versa, with molecules swapping over at the join and mingling together.